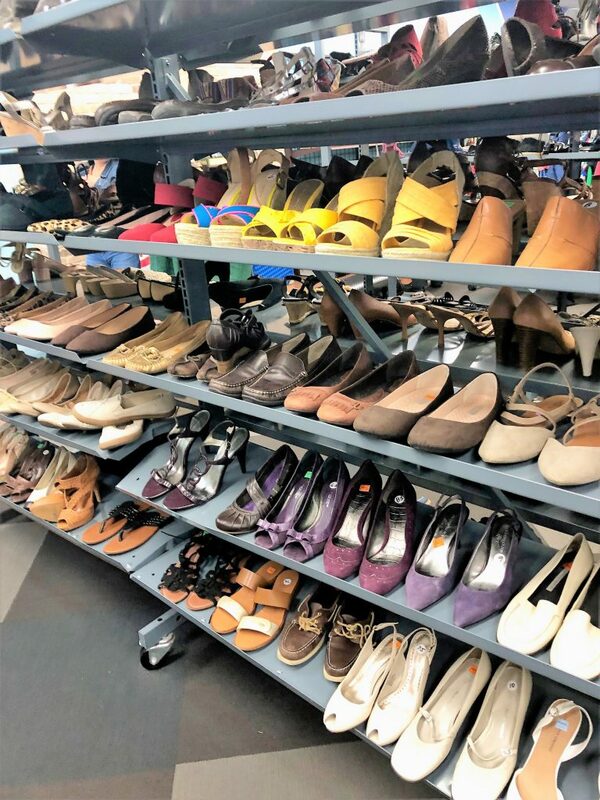 Over the years, I have encountered many people who do not feel comfortable buying second hand footwear, which I can understand. However, people give up amazing items for crazy reasons including shoes. 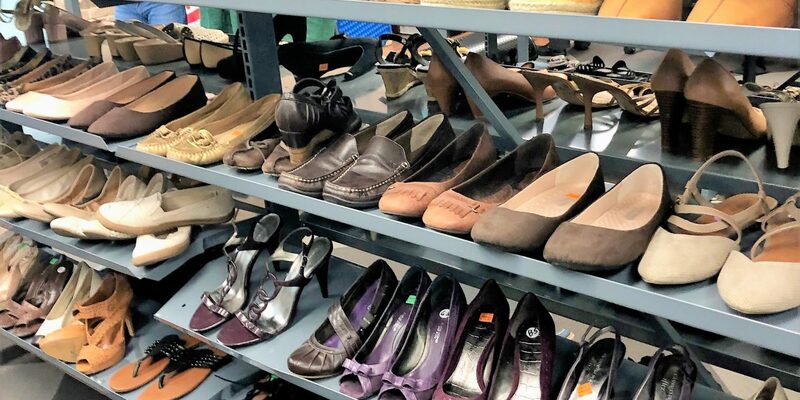 My favorite regional Goodwill store for great shoes is the South Dakota Ave location. This location’s shoes are off the hook and organized by types of footwear from heels to sneakers and by similar colors. 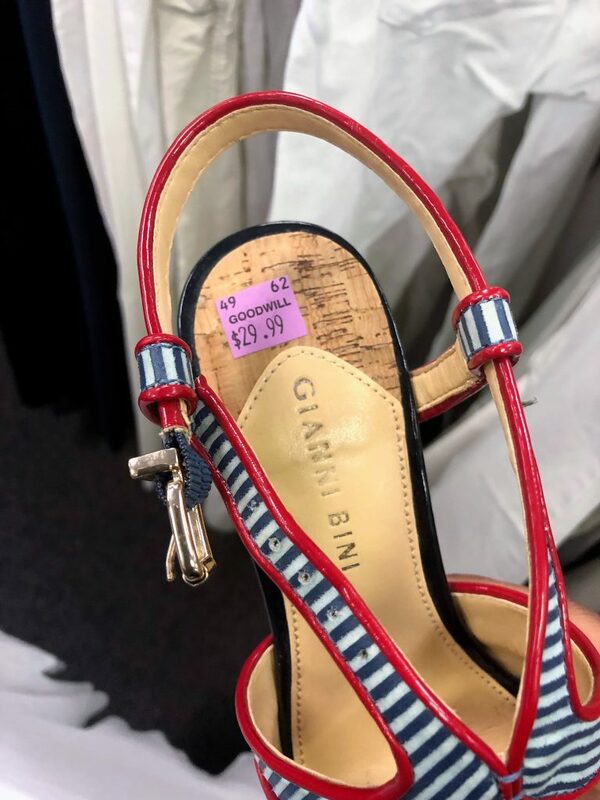 Last week, while window shopping, I stumbled upon a stunning pair of Gianni Bini platform striped heels that appeared to be brand new. They were a nautical theme with red trim and a stacked peek a boo heel and a perfect size 8. The shoes were priced at $29.99, and were half off because the Color of the Week 50% Off Sale was purple. 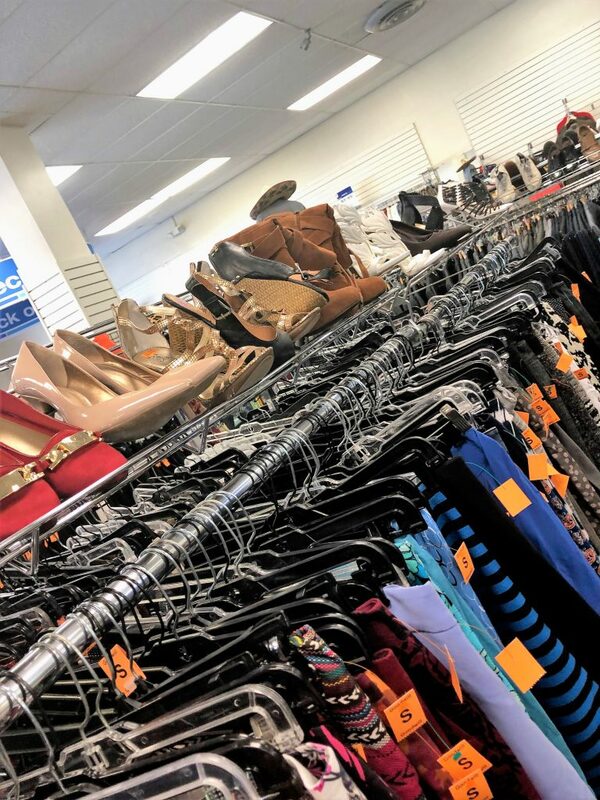 You can’t find new shoes for $15.00 ANYWHERE! If you find a pair of shoes that have been worn, a few easy steps and cleaning supplies will bring them back to life. I clean the bottom of all shoes I buy from Goodwill with Clorox wipes , which is easy peasy. There are a few ways to disinfect the inside of shoes. You can either clean the insides with laundry detergent and warm water. 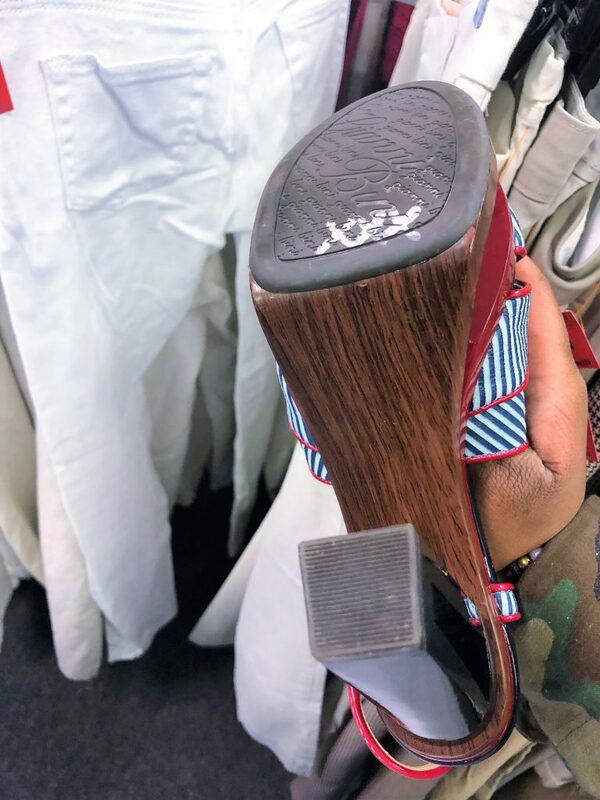 You could also buy new insoles which make the shoes like new. You can also machine wash sneakers or casual shoes on the delicate cycle. 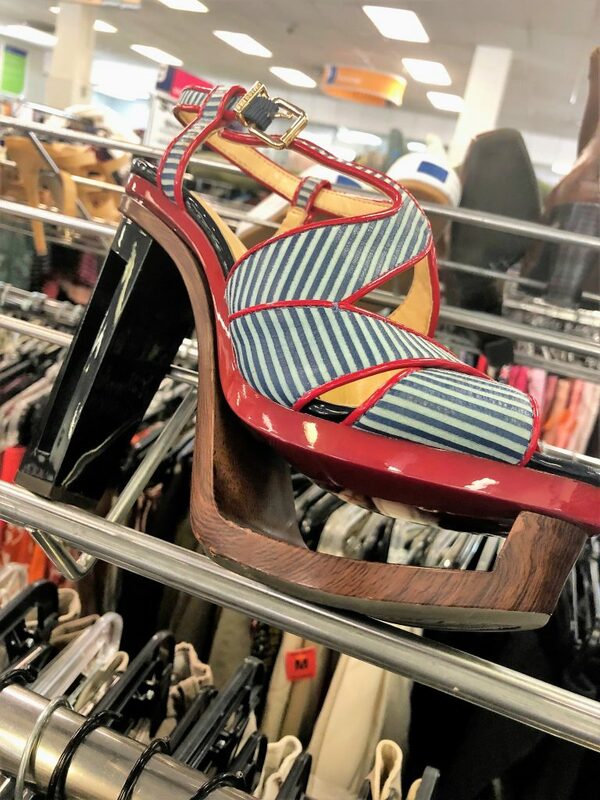 Don’t be afraid to shop the shop the footwear racks during your next visit. 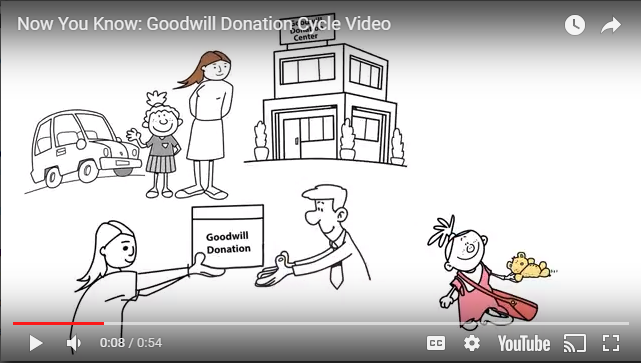 Pre-loved items can be bought back to life and add to a dope outfit! Amber is fashion-blogging foodie and Instagram influencer with a passion for thrift store shopping. Her blog Eat N Style details her flair for cooking up not only tasty treats but inspired outfits as well. She has a passion for her community and is proud to serve others with her gifts. Follow her on Instagram (@eatnstyleblog) for more stylish tips and culinary adventures. Barrel of Baubles, What's Inside? Must have print for spring? Gingham!